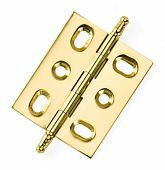 This hinge is extruded for extra strength and precision. 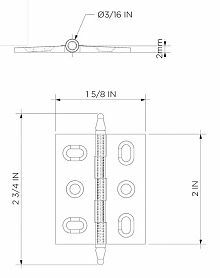 Adjustable hinge designed especially for 3/4in. flush or full inset doors. Constructed of solid brass with a polished brass finish.